Welcome to Aloha Beach Camp! 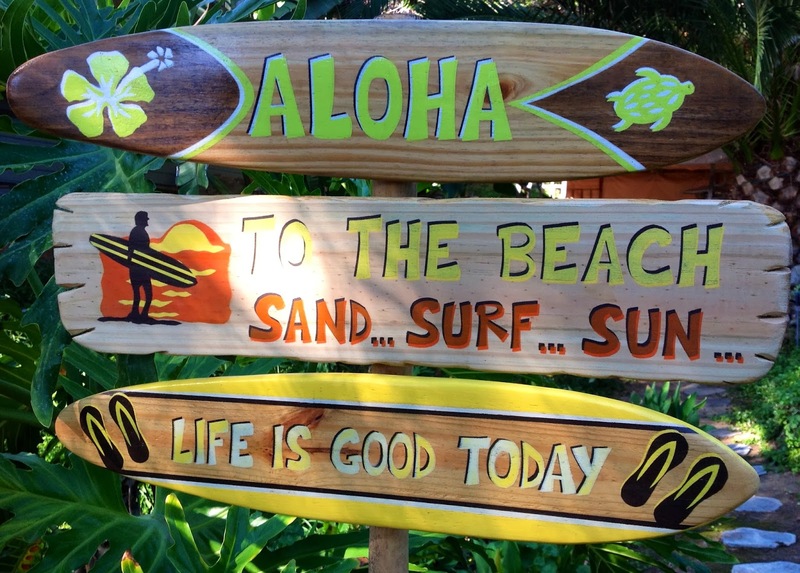 Thank you for visiting Aloha Beach Camp's summer camp blog. 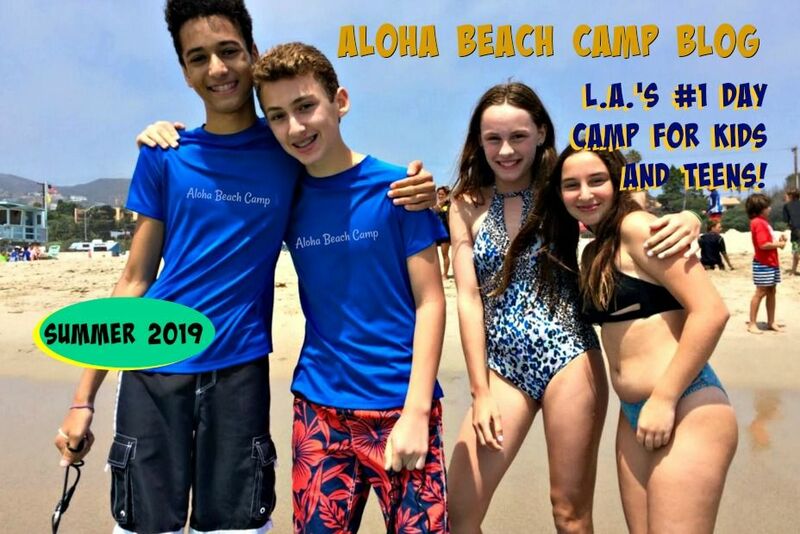 Aloha Beach Camp is an aquatic-focused day camp program for kids and teens ages 4 to 14 in Los Angeles, California. 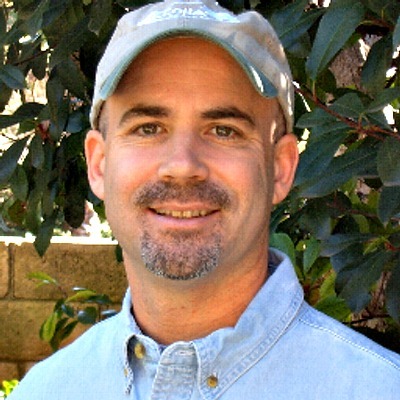 2019 Summer Camp activities include surfing lessons, boogie boarding, ocean swimming lessons, tubing, jet skiing and more at Zuma Beach and Paradise Cove in Malibu, and Castaic Lake in Valencia (just outside L.A.) plus other amazing aquatic venues. Join us for summer camp 2019! Found this picture online today. All it's missing are the words "summer camp" and it'd be a perfect match for Aloha Beach Camp! Sign up for Camp by the Day! Copyright Aloha Beach Camp 2017. All rights reserved.. Awesome Inc. theme. Powered by Blogger.